Fall has come to my part of the country. I am thinking about pumpkins and falling leaves and crisp air. My taste buds are also in a fall mood. I am craving food that fills my kitchen with cozy aromas of cinnamon and vanilla and fills my mind with thoughts of comfort. 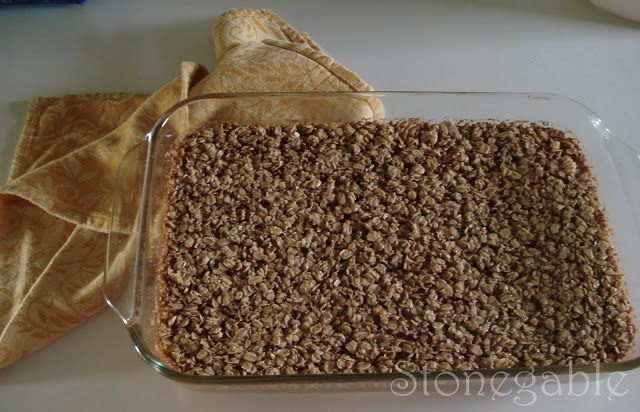 One of my favorite breakfast foods for this time of the year is Baked Oatmeal. It is warm and filling and just delicious. 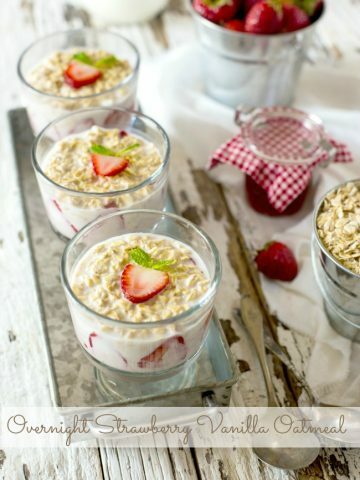 It can be made in so many variations- classic and plain or all dressed up with add-ins. 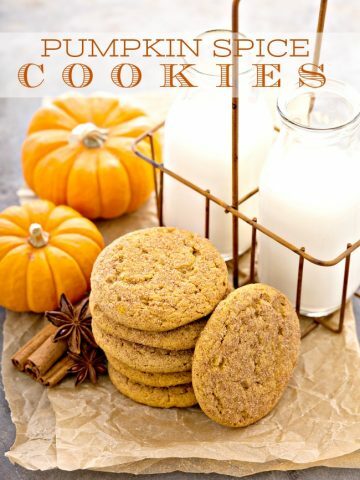 Any way you make it you are in for a yummy treat. Preheat oven to 350. Spray 9×13 with cooking spray. 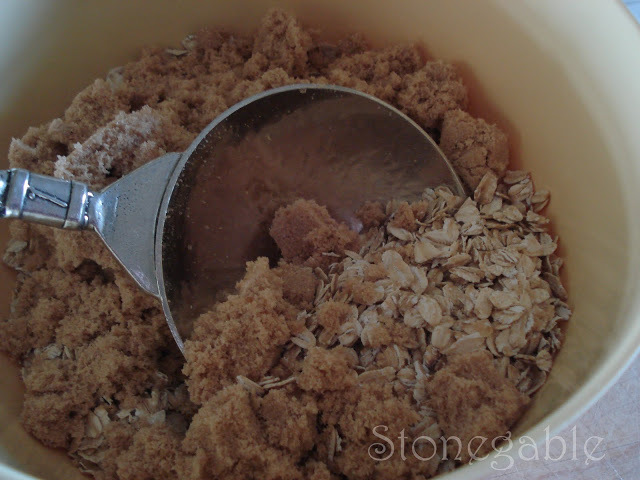 In a large bowl mix together by hand oats, brown sugar, cinnamon, baking powder and salt. Beat in milk, eggs, melted butter and vanilla. Stir in add-ins. Bake for 40 minutes. Serve warm with milk, brown sugar or ice cream. I just listened to your podcast about this old photograph/styling…..
Glad you mentioned this, keeping it real. Listening to Episode 1 of the podcast, and ran right over here to see what you were talking about. Too funny! You have come a long way, but love the tutorial here. The podcast is very fun! Thank you for the delicious recipe. My family and guests loved the baked oatmeal. I do enjoy your blog each day. Thank you for a delicious recipe. My family and guests loved the Baked Oatmeal. I enjoy your blog. This is such a fabulous keeper-of-a-recipe. I’ve never baked oatmeal and can’t wait to try it. Dr. G will LOVE this! Thanks for participating in FF. 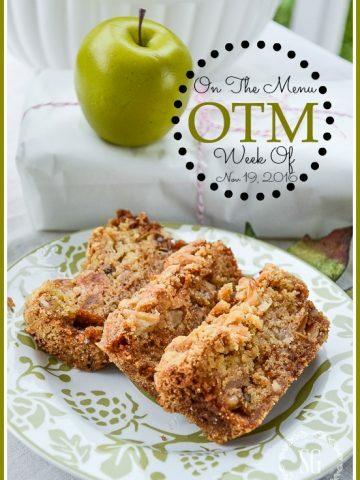 I love oatmeal, but have never tried it baked. We’ll remedy that really soon. Have a great day. Yvonne…your blog is lovely. We love baked oatmeal. 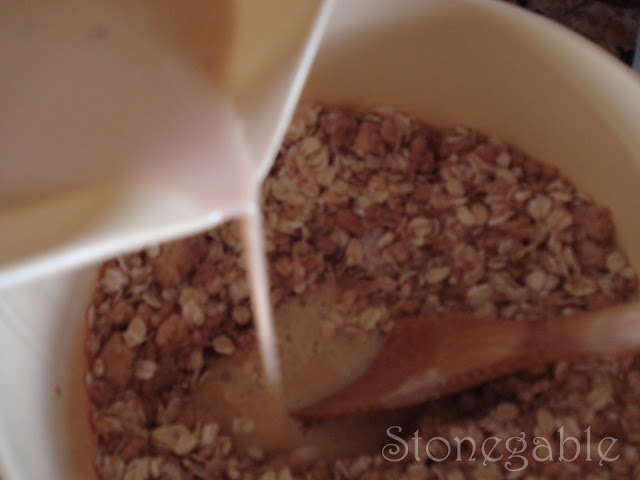 It is surely oatmeal weather now. We love baked oatmeal in our house. I usually add raisins or blueberries. I add applesauce instead of sugar to the batter and then the kids put brown sugar and milk on it in their bowls. 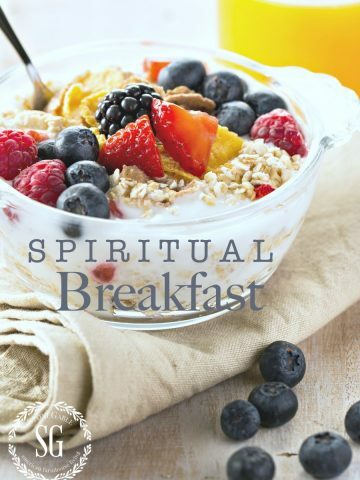 It makes a wonderful breakfast and snack! I’m going to try this… and see if I can get my grandkids to eat this for breakfast! Thanks for the recipe!